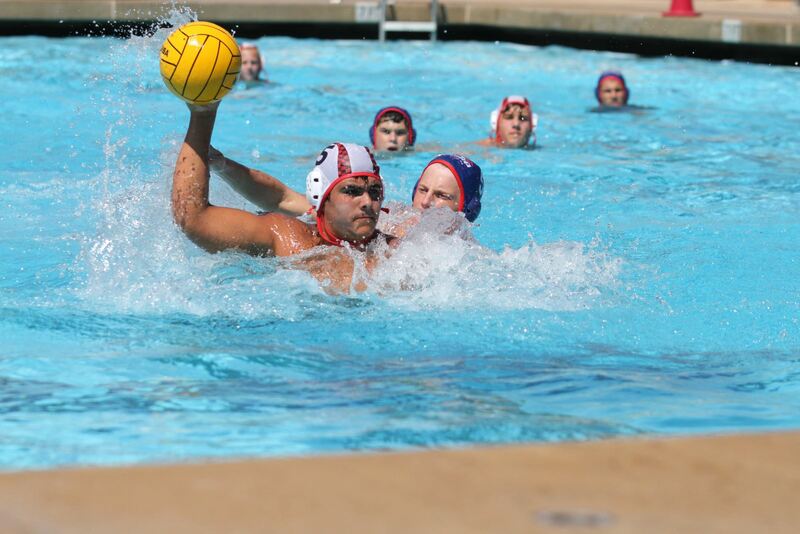 Open to any USA Water Polo club, High School, or American Water Polo club team from California, Arizona or Nevada. Mikasa Sports USA is the official ball of the California State Games and will be used for all tournament games. Championship Banner awarded to Gold Medal Teams! Individual Gold, Siliver & Bronze medals to the top 3 teams.